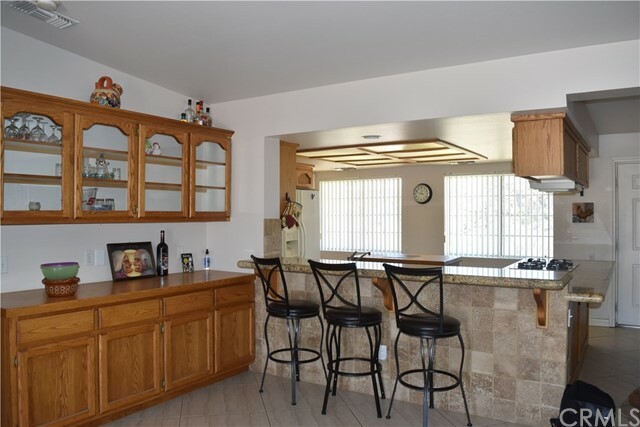 Listing courtesy of Sandra Boldt from Cherie Miller & Assoc. 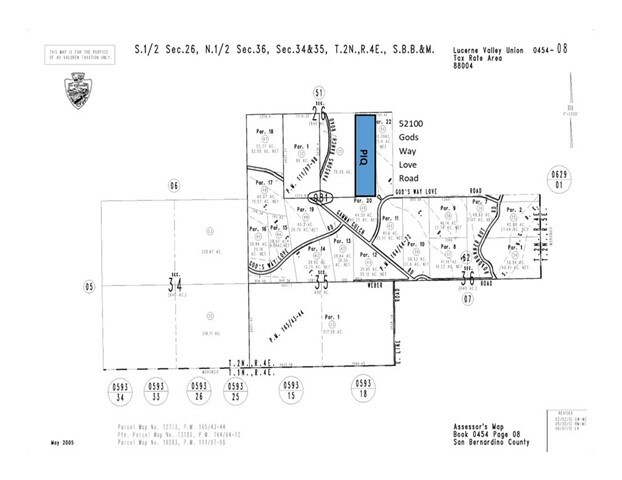 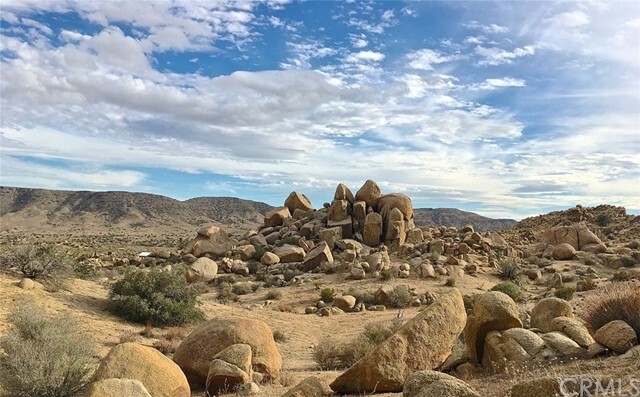 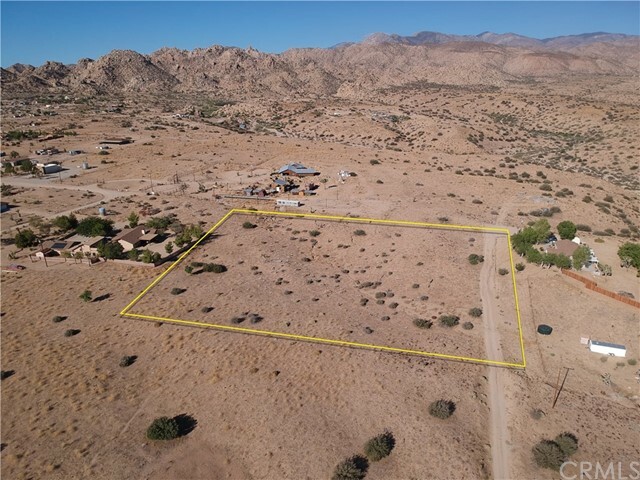 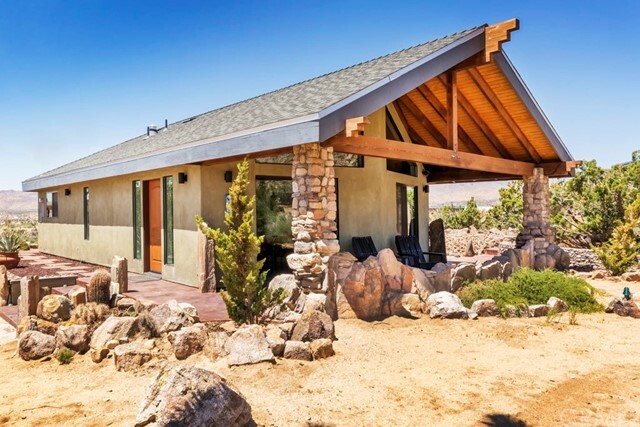 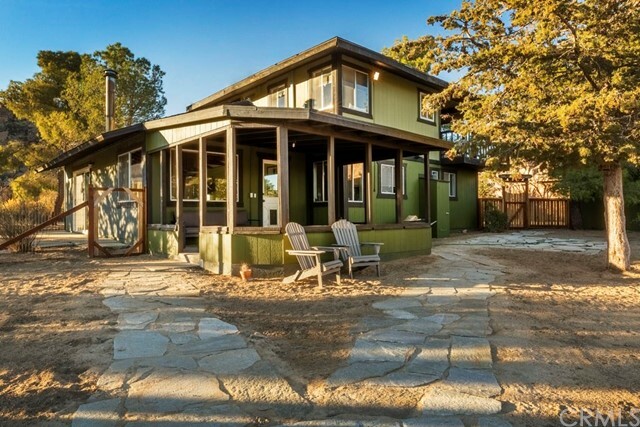 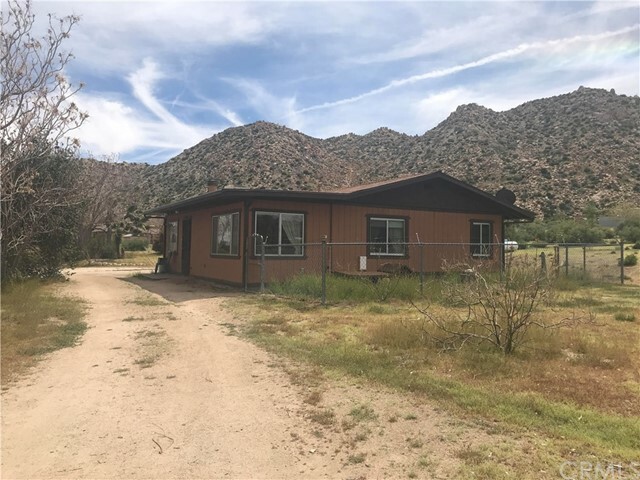 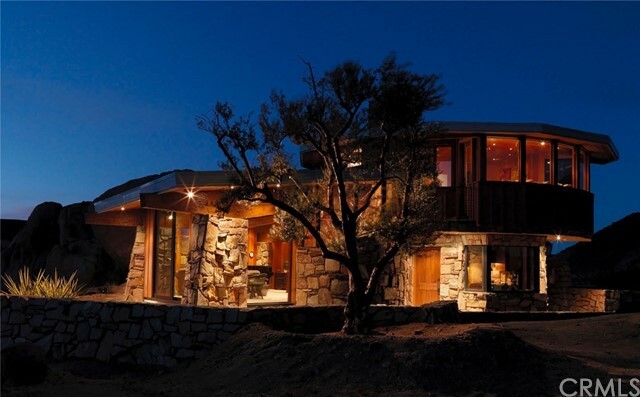 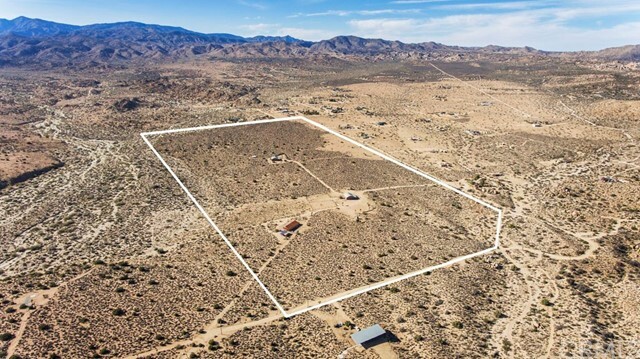 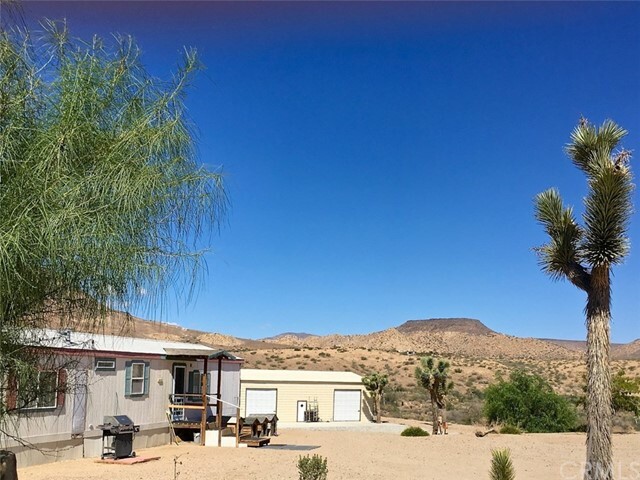 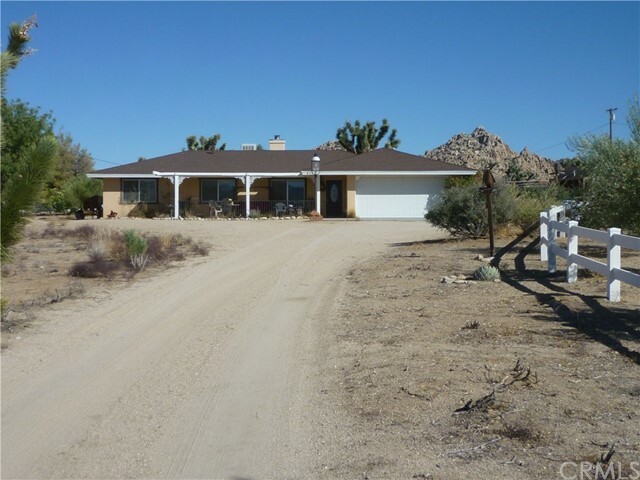 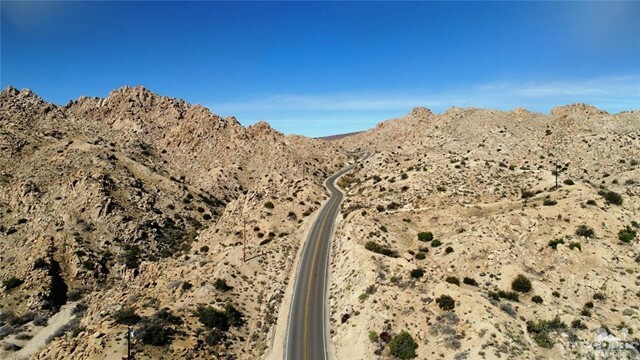 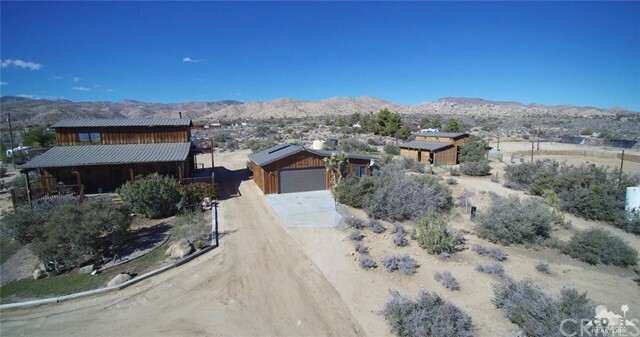 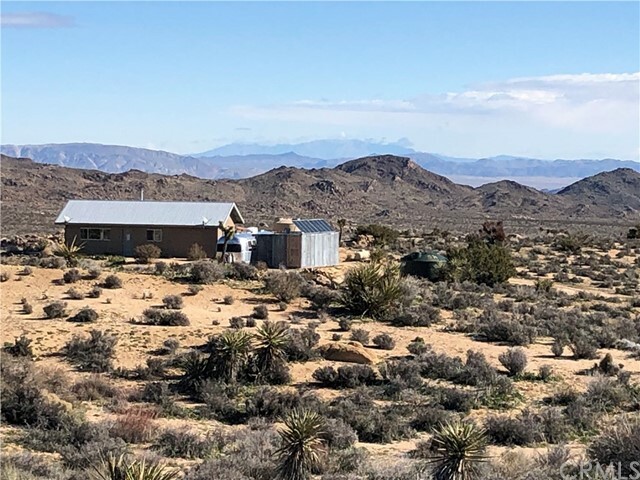 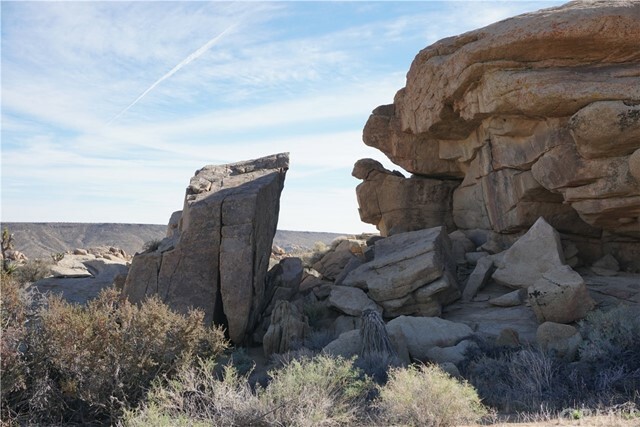 Just over 2.5 acres in Pioneertown with power and water at the adjacent properties. 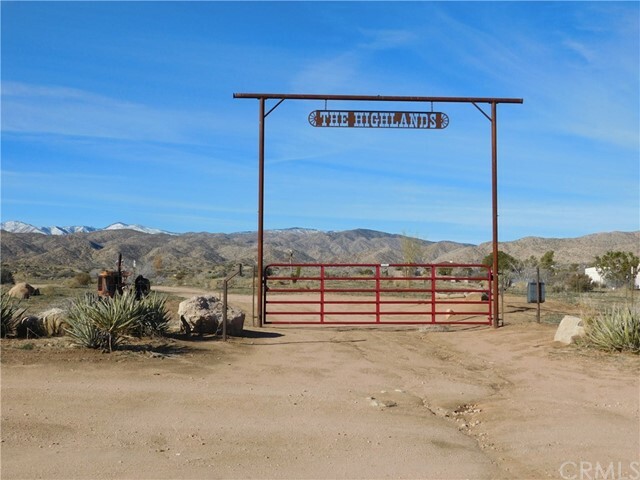 This land is walking distance to "Mane" Street and the Pioneertown Saloon. 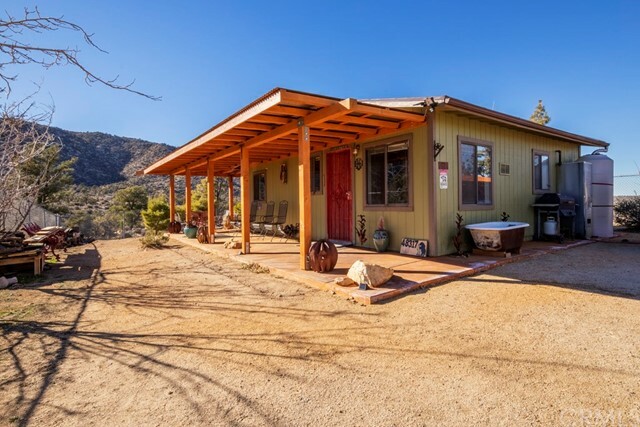 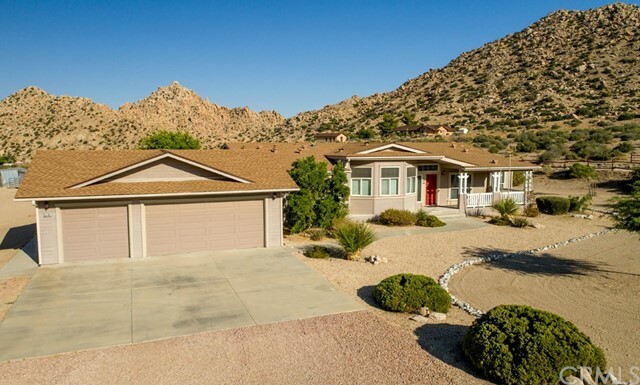 Listing courtesy of Sheldon Cowles from Cherie Miller & Assoc.